- Even the smallest of gifts deserve the most beautiful package and this kit is perfect for the tiniest of treasures. Featuring the new Wassail holiday collection, the kit comes with BasicGrey supplies and templates needed to complete 3 cards & envelopes, two pillow boxes, one pyramid box, two fortune cookies, a gift card holder wallet & six gift tags! Midnight Crop: Sat. Nov. 22 from 6pm- midnight. Cost is just $5- bring a friend and some munchies to share! Take advantage of an evening at our store to work on your Christmas cards or gift projects! - This is a great basic stamping techniques class to bring a friend (or daughter) to! Cost is just $12 (or 2 for $20) for 3 Christmas cards designed by & created with Hero Arts products. 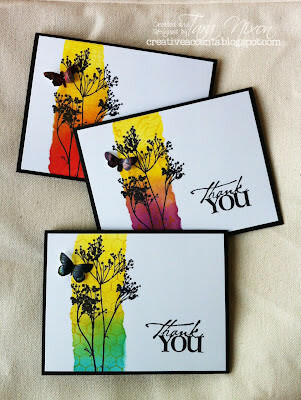 Perfect for beginner stampers or anyone looking for quick & easy card ideas! - watch for more details coming soon on this fabulous mini book project by Basic Grey! - details to come on this 'top secret' kids class! - more details to come, but we'll create a minimum of 6 Christmas cards!